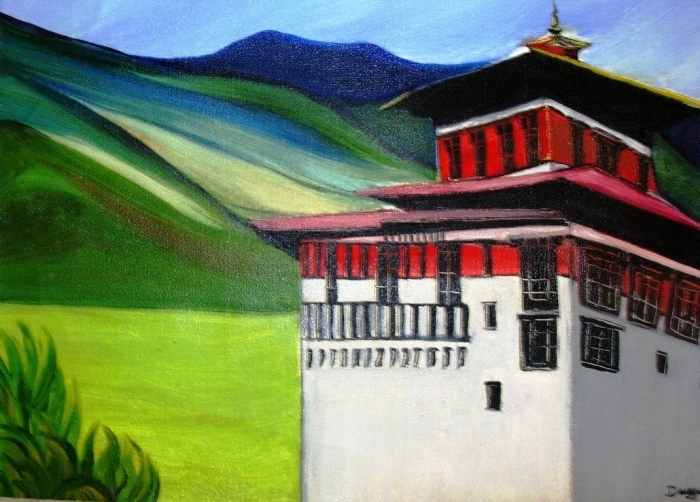 The paintings,which were done in Bhutan. 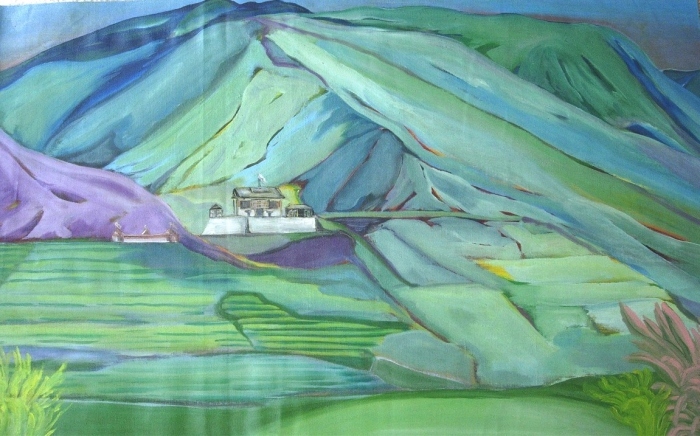 I had a studio in Thimpu,facing The Himalayas on 3000 feet. My studio was open to the people,who were interested to see my paintings.